Nissan has revealed the first official photos with the new 370Z, a model that will start this month at the Auto Salon in Los Angeles. 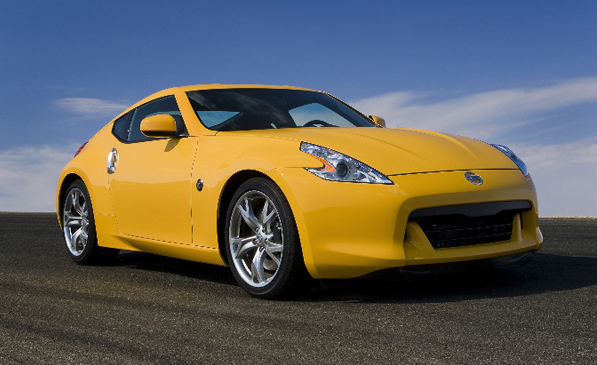 Although all I knew until now about the new Z is based on some rumors, information is now official: 370Z will benefit from an engine of 3.7 liter V6 that develops 332 horsepower, manual transmission with 6 degrees or automatic 7, shorter wheelbase and reduced weight thanks to the use of lightweight materials. Auto Salon in Los Angeles is held during November 21-30. Toyota Prius- A Future Coupe?